An Arkansas man has been sentenced to 25 years in prison for the murder of an Italian tourist during an attempted robbery almost two years ago. 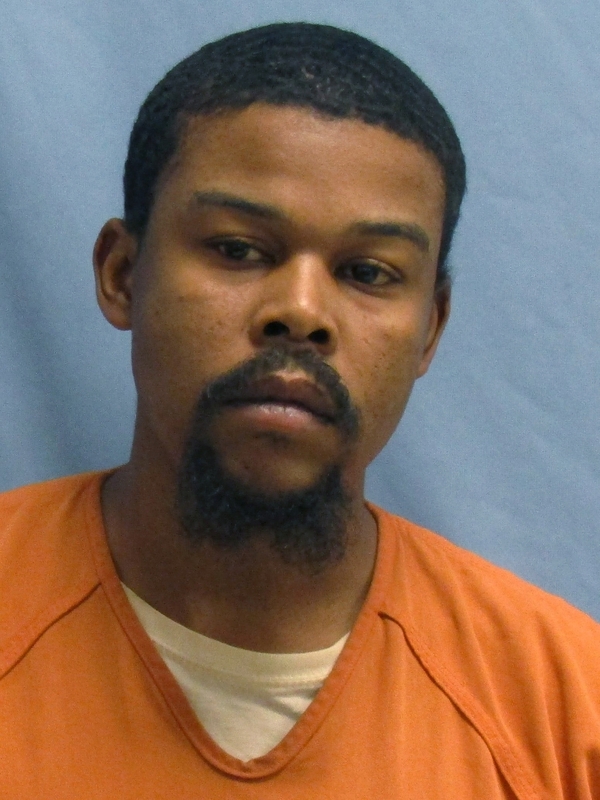 Andre Jackson pleaded guilty to first-degree murder Wednesday in Pulaski County Circuit Court in the slaying of Carlo Marigliano, the Arkansas Democrat-Gazette reported. Jackson, 34, was originally charged with capital murder. Marigliano, 31, was found shot to death in a crashed jeep outside a Little Rock apartment complex in July 2017. Jackson’s hand print was found on the driver’s door, according to court records. Savannah Johnson, 18, told police she was with Jackson, Fanicqua Blalock and Charina Fort when Marigliano approached her seeking drugs. The group first went to a nearby motel in search of drugs before they headed to the apartments, Johnson said. Jackson then pulled out a gun and demanded money from Marigliano, Johnson said. Jackson shot Marigliano when he tried to drive away, she said. Jackson was arrested a week after the shooting, according to court records. He was mistakenly released from prison in 2018 after completing a sentence for a separate crime. Blalock has been charged with capital murder, according to court records. She’s accused of arranging for Marigliano to be robbed.